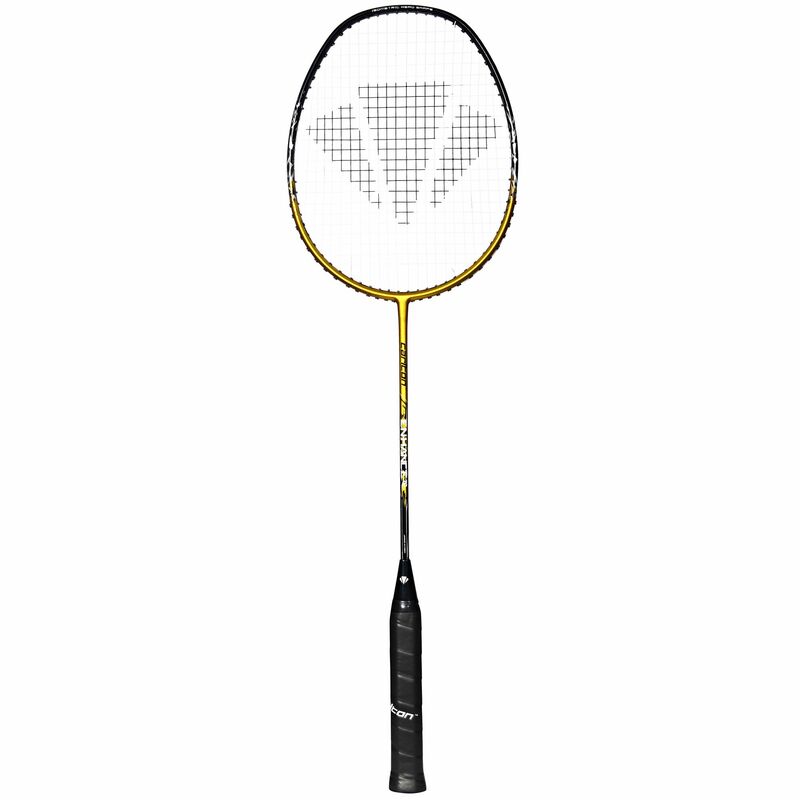 The Carlton Enhance 70 is a stiff badminton racket that will suit more casual players. It features Pro V12 grommets improving string movement and increasing shooting power. The frame’s weight has been reduced to only 87g (3.1oz) to provide exceptional manoeuvrability and handling. The racquet is made from strong Japanese HM carbon and is slightly shorter than regular, yet its head heavy balance makes for more power potential. The Enhance 70 model is supplied pre-strung with a Force 65 string and includes a full protective cover. 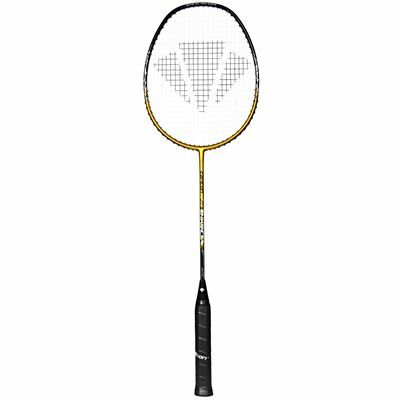 for submitting product review about Carlton Enhance 70 Badminton Racket.